Anchor, lobster nautical theme! 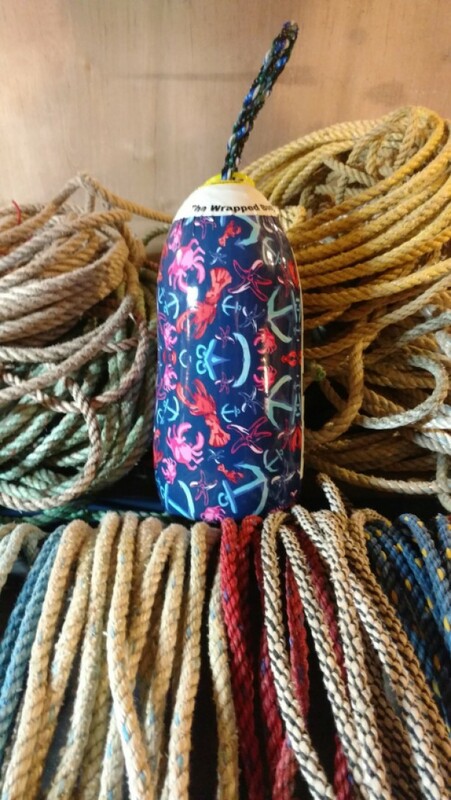 A real Maine lobster buoy! Great nautical theme to add to your collection! 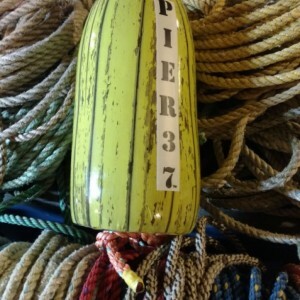 Indoor and outdoor gloss 5X11 buoy Recycled rope from Maine!